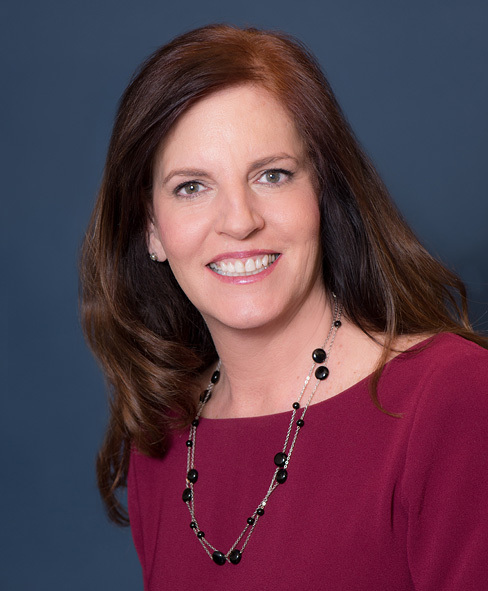 Mary Ellen is an expert in corporate wellness initiatives with more than 10 years of experience in this field and guides our clients through the myriad of programs available for them. She is a member of Sapers & Wallack /The Hilb Group of New England Group Benefits team and holds a Life, Accident and Health Producer License in Massachusetts and has earned the WELCOA Faculty Designation for her role as Wellness coordinator. As a member of the Massachusetts Wellness Council and the Massachusetts Health Council Mary shares her knowledge and experience with other industry leaders and participates in key initiatives in this growing employee benefit field. Using my marketing background from my former career to create a wellness portal. I am able to enjoy the best of both worlds bringing my vision to life and constantly finding new tools and resources, and implementing them for our clients to utilize.